Welcome to our website for Bishop Auckland FC Ladies and Development teams where we will highlight all the latest news, fixtures and results first. You can also follow us on Twitter or our Facebook page. 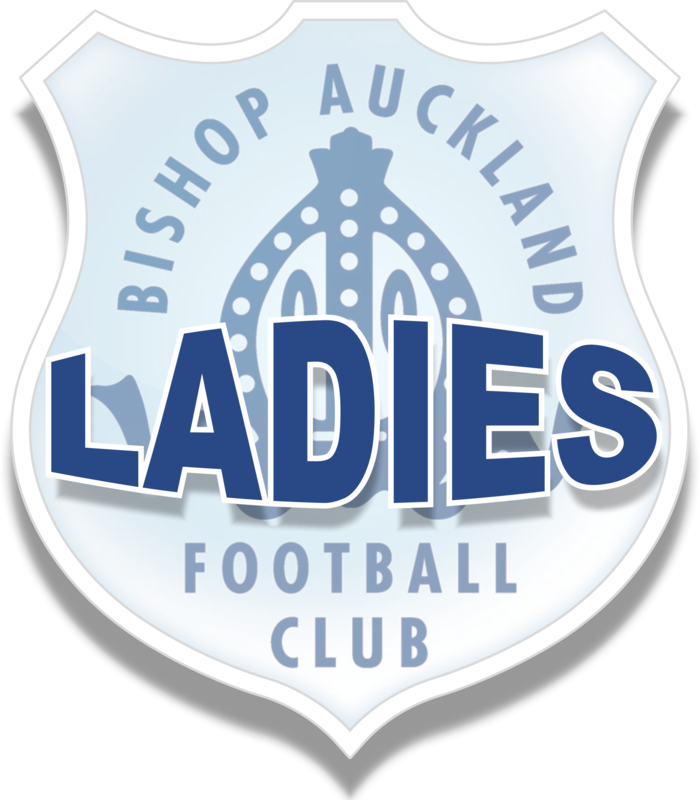 Bishop Auckland Ladies are the Official Ladies Team for Bishop Auckland FC. Formed in May 2013 we compete in the Durham County FA Women’s League Division 1 on Sunday afternoons. We currently play all of our home games at King James Academy in Bishop Auckland. 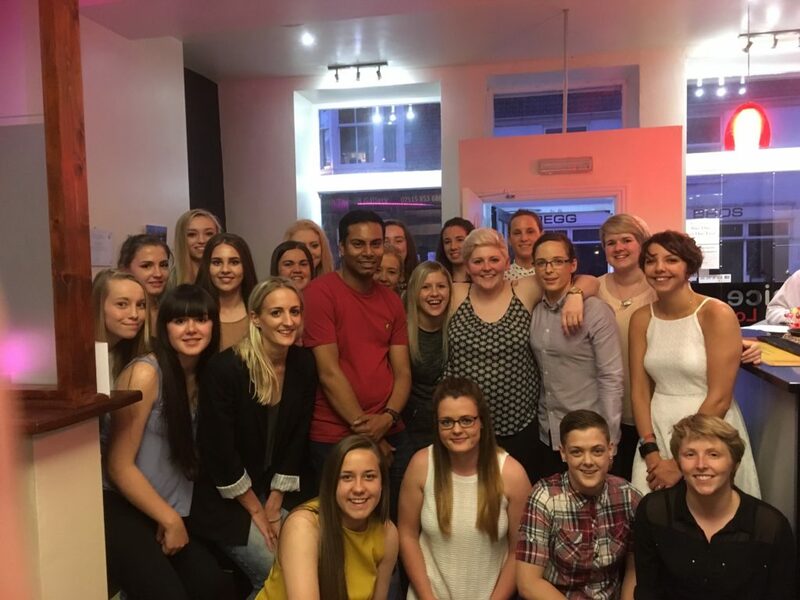 Bishop Auckland Ladies Development Team was set up in May 2015. We also compete in the DCFA Women’s League but in the Development Division on Sunday afternoons. Our aim is to attract and develop females with an interest in football and ease them back into the game. We actively encourage all abilities to come along and try one of our sessions.